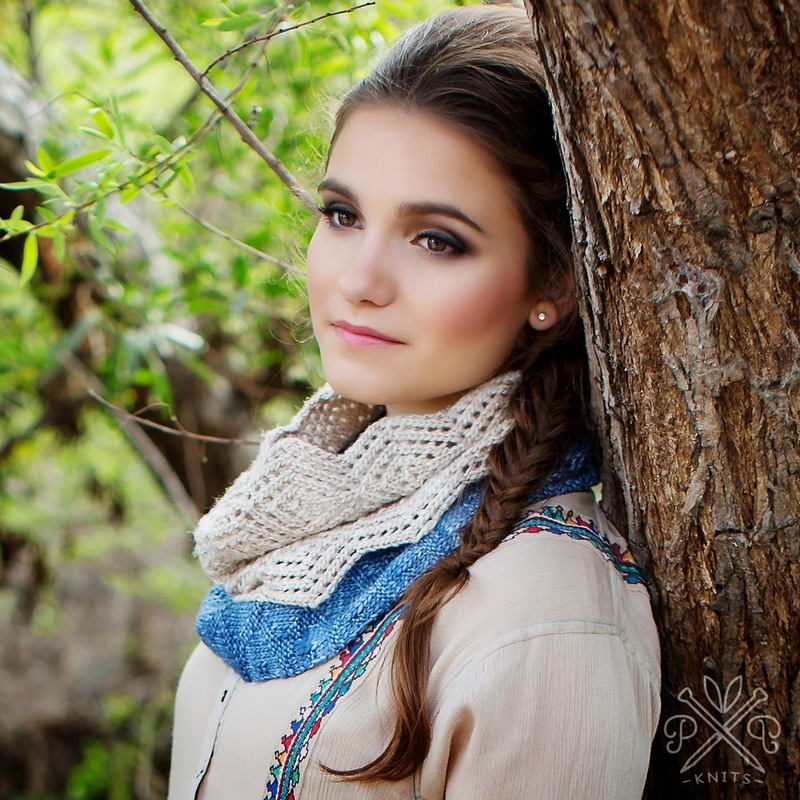 Knitting || Pam Power's Diamonds & Lace Convertible Scarf is just to die for! 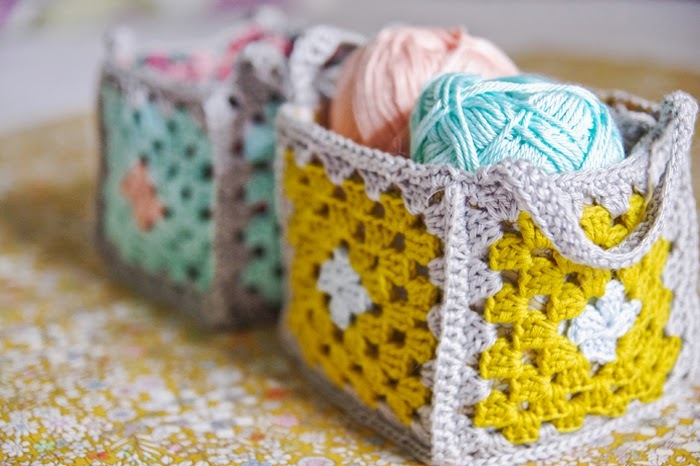 I purchased the pattern yesterday and cannot wait to head to the yarn store this weekend. 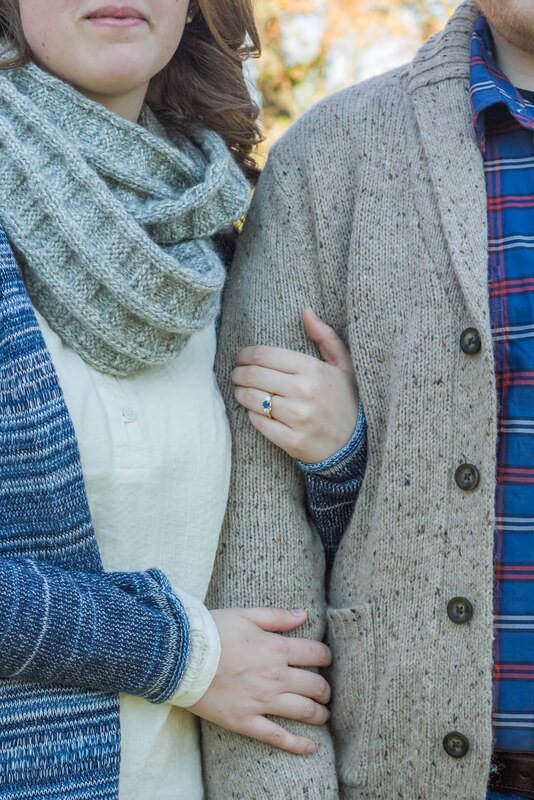 I love how the two different sections of the scarf complement each other so well. 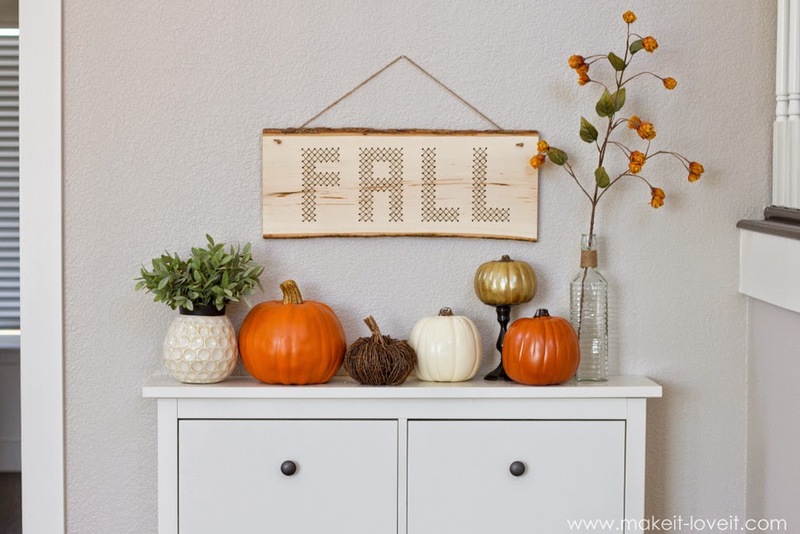 Embroidery || How cool is this cross-stitched sign?? I so want one of these for my wall! 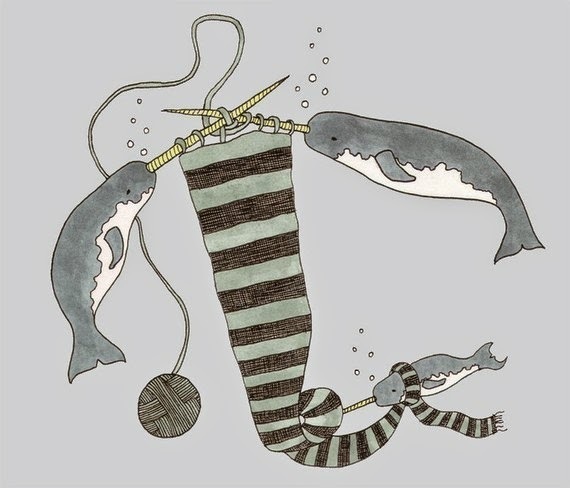 Etsy || I already know where this Knitting Narwhals print is going to go on my wall! The knitting narwhals are absolutely adorable! 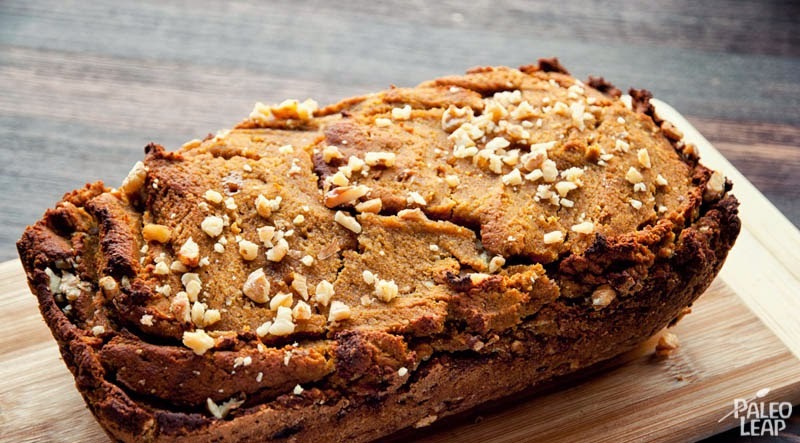 Food || This paleo pumpkin banana bread from Paleo Leap is making my mouth water! I'm planning on having a Halloween movie marathon tomorrow, and I think this bread will be the perfect addition! 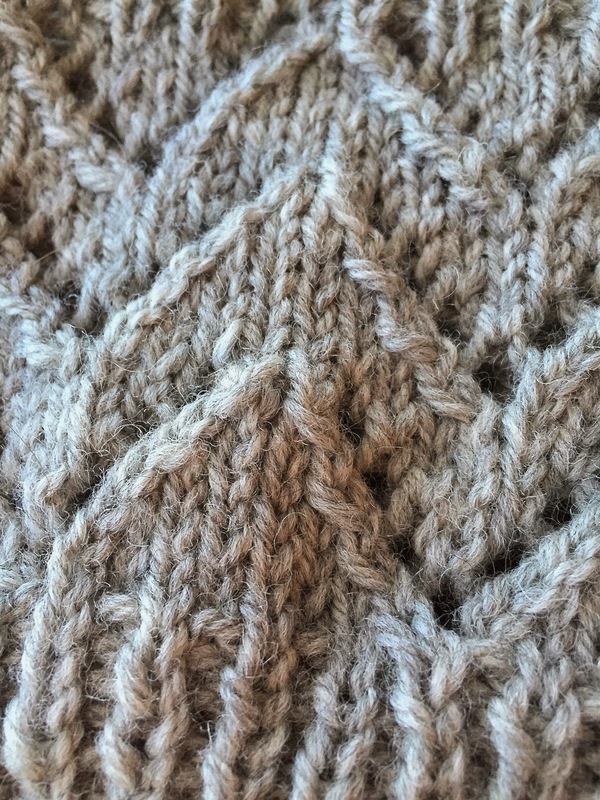 Also, here's a little peek at what I'm currently knitting. Hopefully, I'll be done and able to share the finished result sometime this weekend! Have a good rest of the week and happy Halloween!